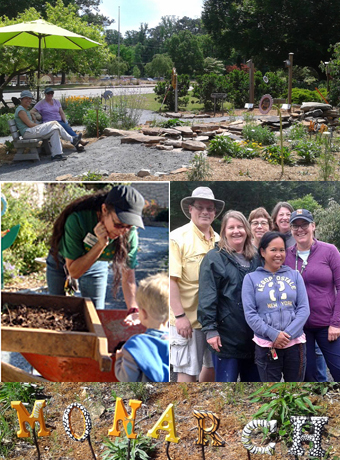 The demonstrations gardens includes a certified Pollinator Garden, an Edible Garden, an Herb & Perennial Garden, and is continuing to evolve. 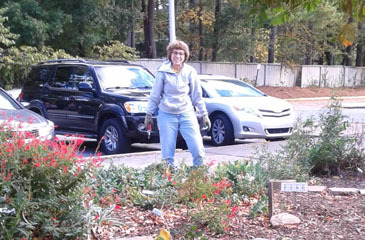 The gardens are maintained by the FSC horticulture staff and a decicated group of DeKalb Co. Master Gardener volunteers. 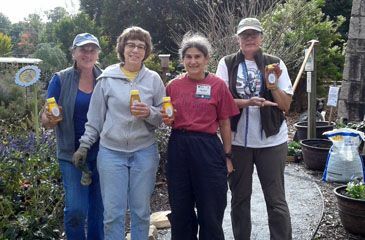 Do you like working with dedicated, fun, creative gardeners? 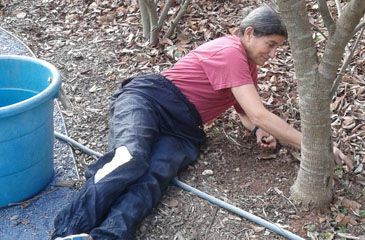 Want to master the art of composting? Do you like to weed? Do you enjoy working with others in the community? 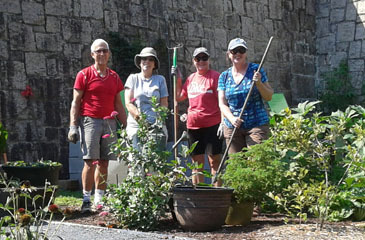 If so consider becoming a volunteer gardener. 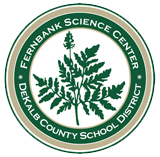 Contact Kyla Van Deusen at Kyla_Van-Deusen@dekalbschoolsga.org or call 678-874- 7138 for more information.